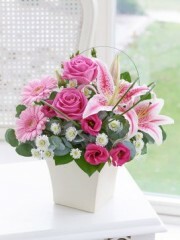 There’s nothing nicer to do than congratulate someone and celebrate with them when something great happens, whether it’s a new born baby, a new home, an engagement or any other memorable time sending flowers from Perth flowers is the perfect gift to give. 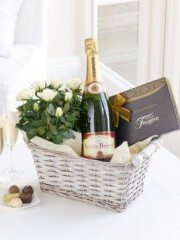 Perth Flowers also have a range of gifts including balloons, teddies, wine, chocolates and Champagne to celebrate in the ultimate style. 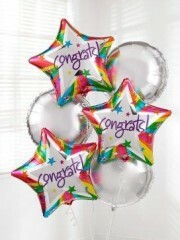 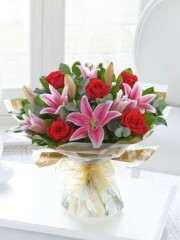 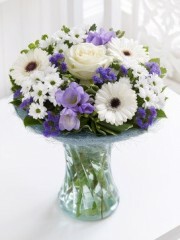 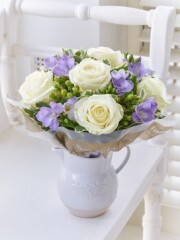 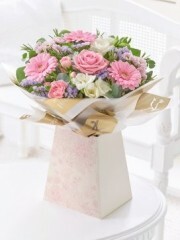 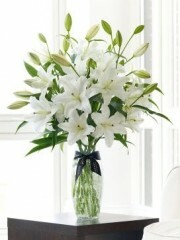 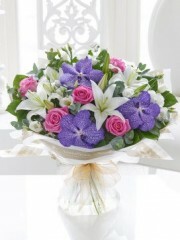 Perth Flowers have a dedicated team of florists who work hard to produce all the flowers you want from Perth Flowers. 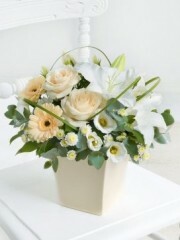 There’s never too much we can do for you so no matter what you have in mind we can bespoke your flower order to perfect what you are looking for. 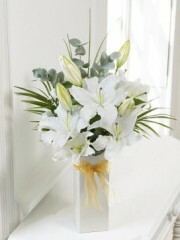 Perth Flowers offer Same day Delivery as well as Next Day Delivery on everything all we ask is that you place your order with us before 3pm so we have plenty of time to organise and deliver your flowers to where you’d like them to go.